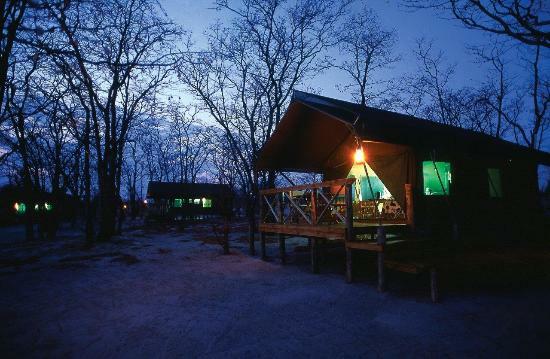 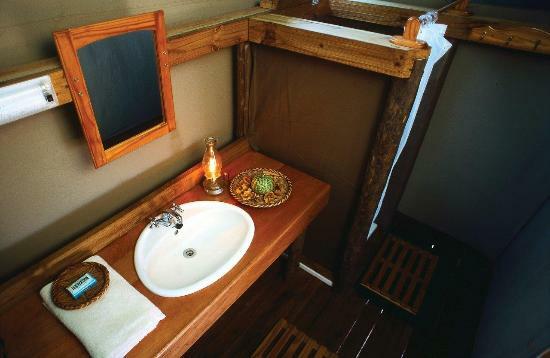 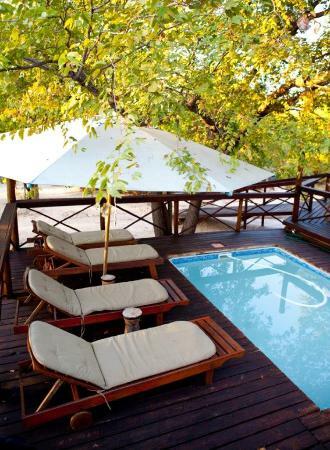 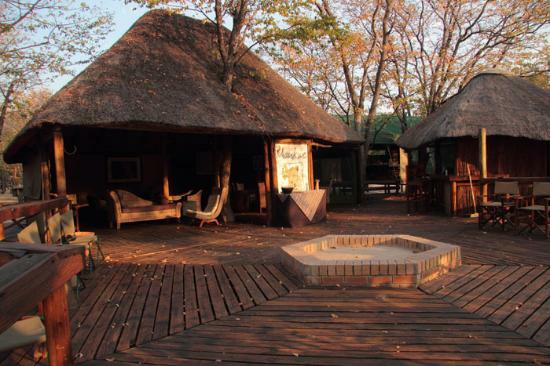 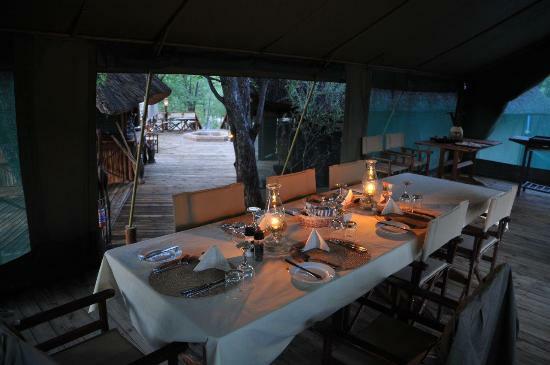 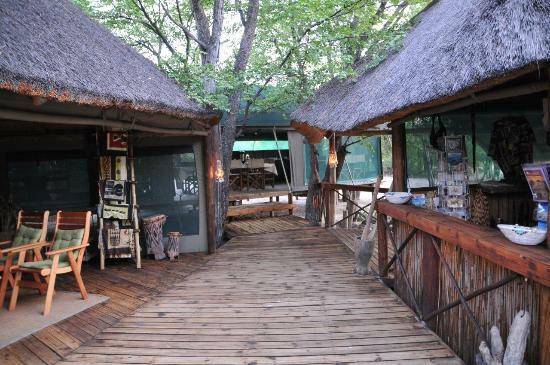 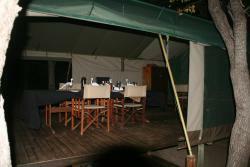 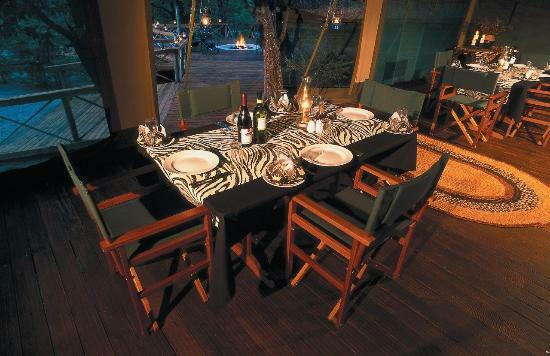 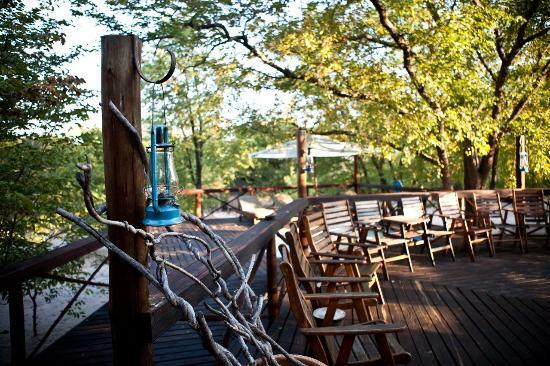 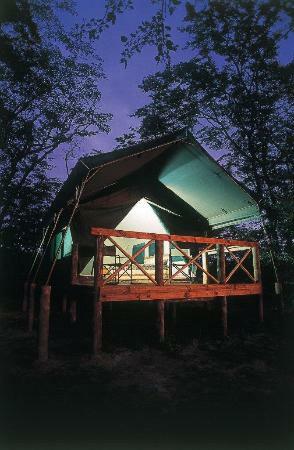 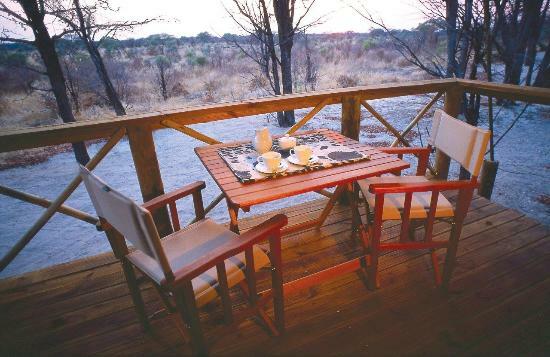 Get quick answers from Mankwe Bush Lodge staff and past guests. 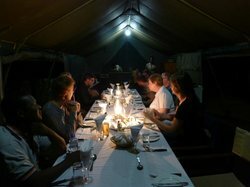 "This is not a hotel. 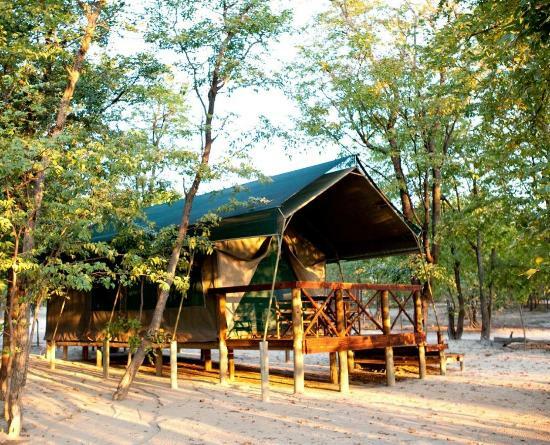 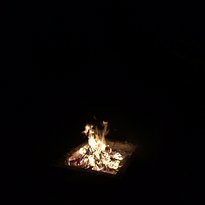 It has campsites and a few tented rooms"
"Rooms are quite expensive, I would look for something in Moremi instead"
"tent 2 was perfect for me"